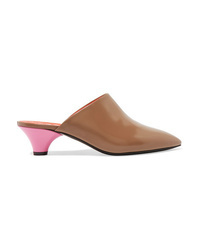 Marni Leather Mules $207 $690 Free US shipping AND returns! 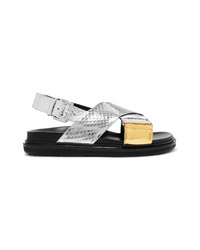 Marni Fussbett Metallic Snake Sandals $1,090 Free US shipping AND returns! 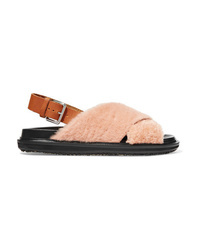 Marni Shearling And Leather Slingback Sandals $316 $790 Free US shipping AND returns! 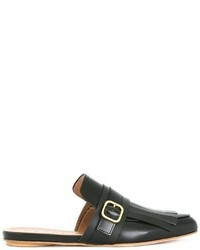 Marni Glittered Leather Slingback Sandals $340 $850 Free US shipping AND returns! 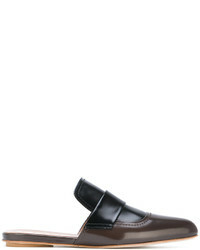 Marni Square Toed Loafers $518 Free US Shipping! 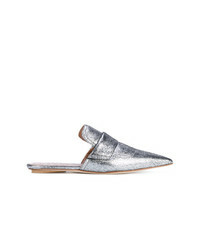 Marni Silver Leather Rising Sabot Mules $276 $552 Free US Shipping! Marni Sabot Slippers $362 $518 Free US Shipping! Marni Sabot Mules $583 $777 Free US Shipping! 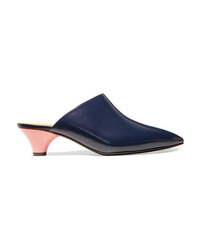 Marni Pointed Toe Flat Mules $276 $552 Free US Shipping! Marni Sabot Mules $298 $597 Free US Shipping! 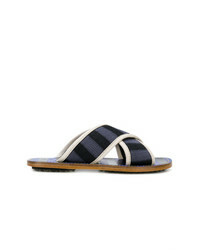 Marni Stripe Printed Slippers $552 Free US Shipping!